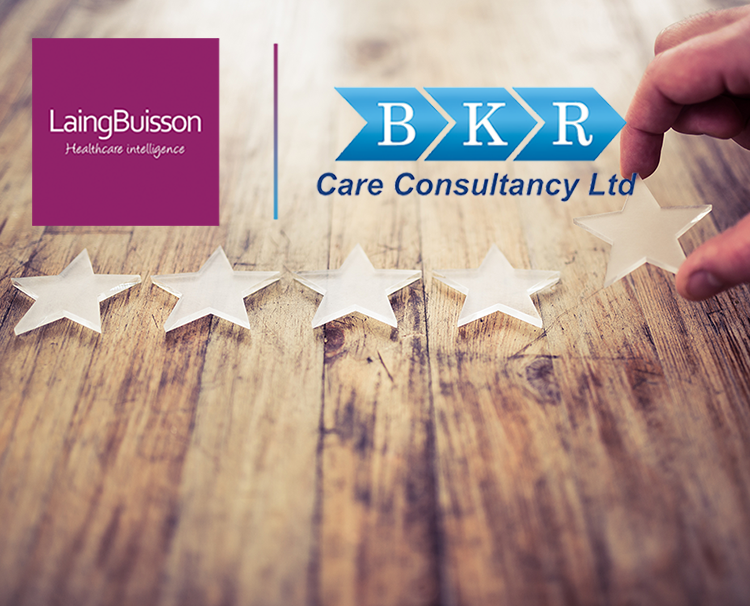 LaingBuisson and BKR Care Consultancy are pleased to announce a partnership to provide CQC-type and Ofsted-type inspections across England, Wales and Scotland. Inspections are conducted by a highly experienced, 26-strong inspection team that have undertaken more than 300 inspections. They include former CQC inspectors, senior managers, former Heads of Safeguarding, mental health specialists, acute care specialists, former Ofsted inspectors and educational specialists. We work with providers, lenders and advisors providing impartial and robust mock inspections to support service improvement, commercial due diligence and risk management. To find out more about the services provided by LaingBuisson BKR download our brochure here. BKR Care Consultancy provides a complete package of interventions to improve the quality of care provided and ensure safe and effective care is delivered in expertly designed buildings by well-trained and supported staff. The company works with a range of care providers and local authorities across England, Wales and Scotland to support best practice initiatives and develop a safer care environment. 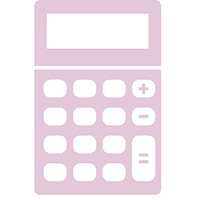 The company offers a range of services, including those which can support providers following the outcome of a CQC-type and Ofsted-type inspection such as crisis management to stabilise a service.